Stelrad has introduced a new range to its sector leading Compact radiators. They provide proven, high performance and a good looking option for any application. 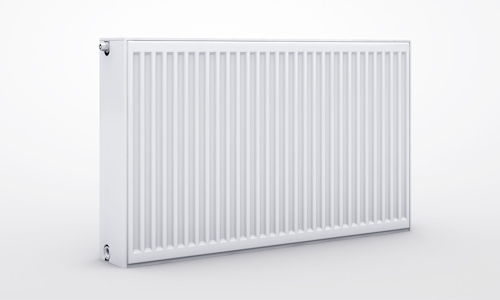 The new Compact Xtra Protection radiator is rust resistant providing extra protection to applications where moisture is ever present. 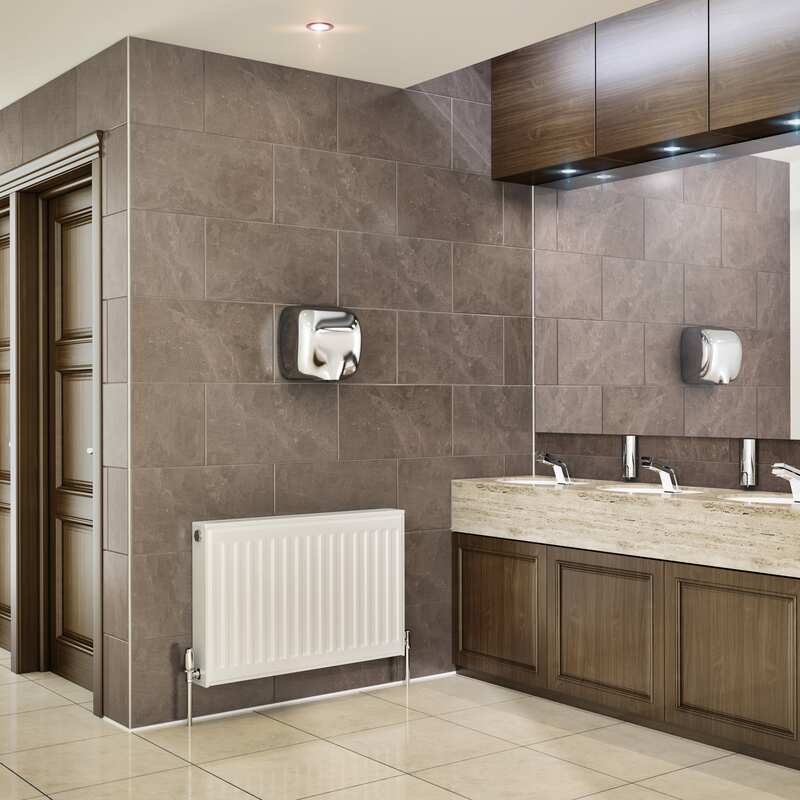 The finish makes these radiators ideal for use in humid or damp air environments – in bathrooms, showers and wet rooms or commercial applications where moisture is ever present in the atmosphere – changing rooms or showering areas, leisure clubs or swimming pool areas. 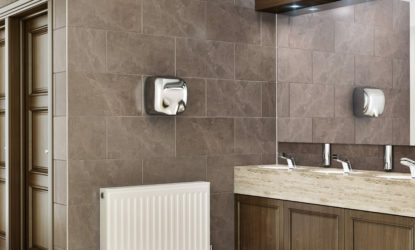 Environments where the additional coating will provide protection and help the radiators to retain their appearance and prevent corrosion, without compromising the heat output. Available in heights from 450mm to 600mm and lengths up to 1000mm, they come with a five-year warranty.